After having a delay for FIFA 13’s update, EA finally released the fix a couple of days ago. EA also offered an apology to the fans as well. The update is now available for all consoles (except for the PS Vita) and includes several adjustments to performance. 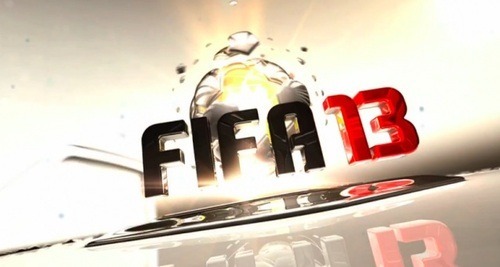 Technical issues like connection problems and freezing games have been worked out, although certain gameplay elements like the career mode are reported to still be crashing. Optimized searching in Seasons and other online modes. Connection stability in Online Seasons when finding an opponent, and at kick-off.